Today we are thankful for High Back Chairs!!! Chairs, in general, have been around since the beginning of time. And for thousands of years considered a state of dignity rather than commodity. 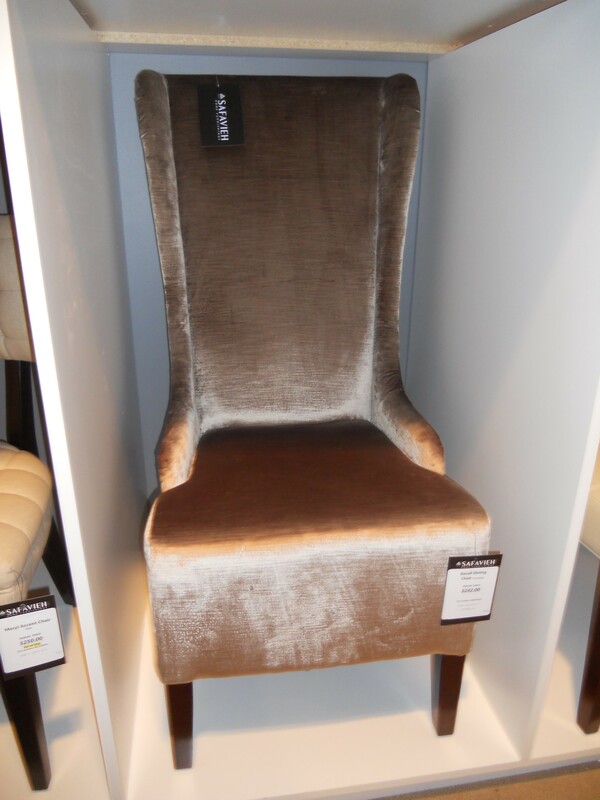 In this post, we are not going to bore you with useless information about the history of the high back chair. Instead, we are going to show you some of our favorites to date!! Enjoy!! 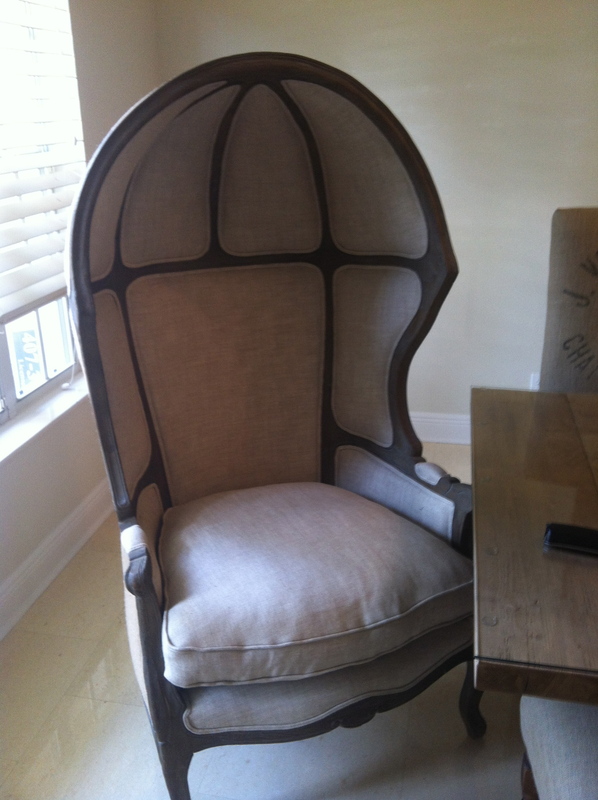 LOVE this chair from Restoration Hardware we used for a clients’ dining room head chairs! 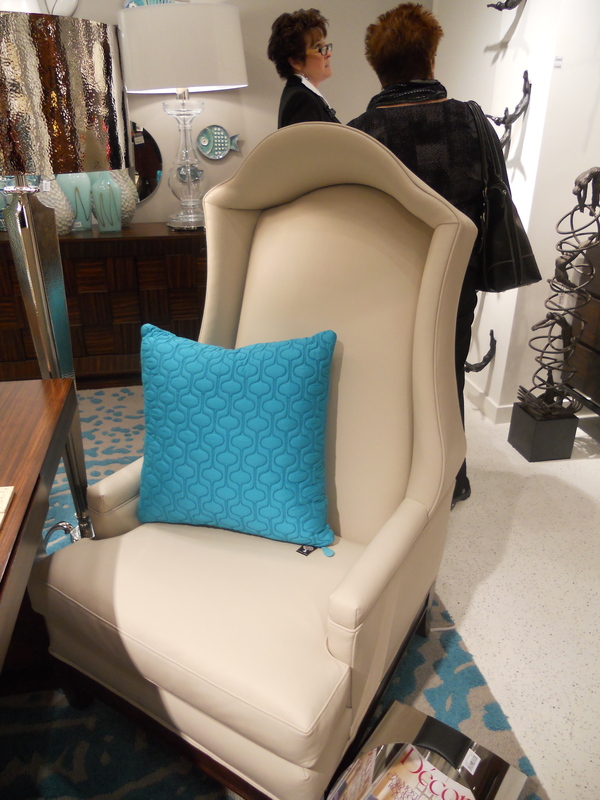 We saw these Safavieh chairs last year at the Las Vegas Market. Needless to say, we have a very active Safavieh account! 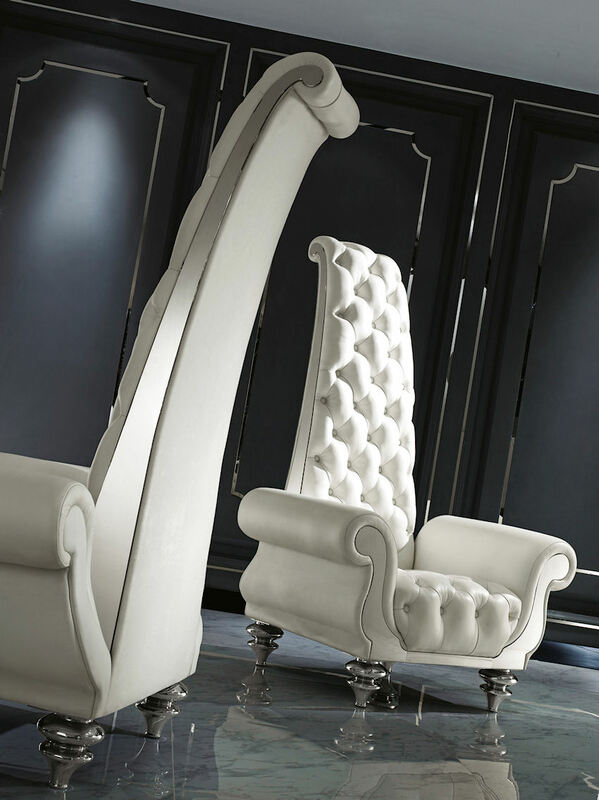 Doesn’t this chair look like it was built for royalty?? Solid polished stainless steel legs and accent. Original modern design inspired by India. Made in Asia for a reasonable price. Extraordinary appeal, quality, and comfort that is off the charts. 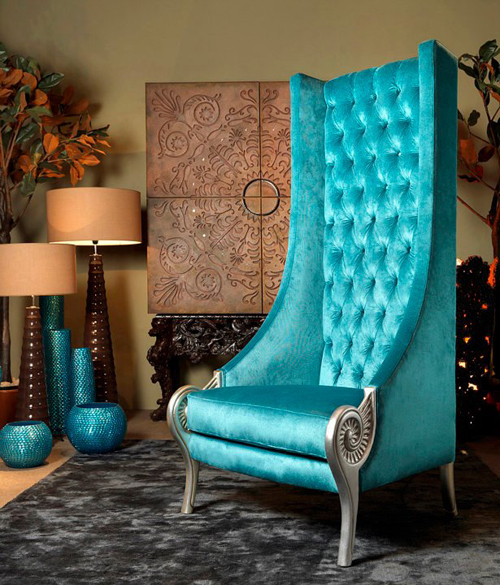 It really is a chair made for a king or queen. 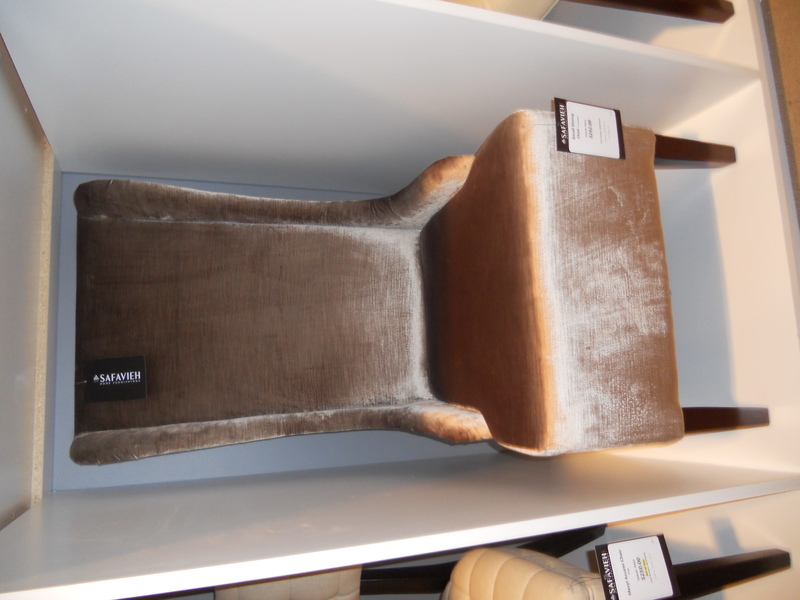 Thanks for stoping in for this quick post showing our gratitude and love for high back chairs!!! We are loving these 30 days of thankful design so far… Are you?? 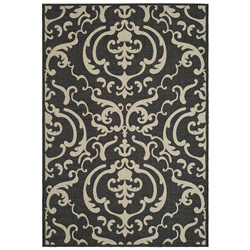 Decorating with accent rugs is one of the easiest ways to revitalize, update and beautify any room in your home. They are a great way to add color to an otherwise neutral room. Designers often use them to create a focal point or define a certain area of interest. They add visual and physical warmth to hard surfaces like tile, stone or concrete. 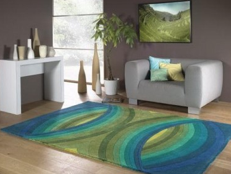 A more functional use for rugs is as a protectant to not so resilient flooring like hardwood. 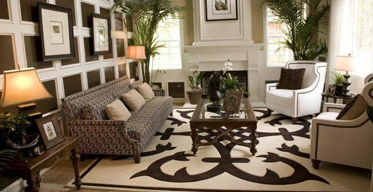 Accent rugs are also used to pull the design elements of a room together. 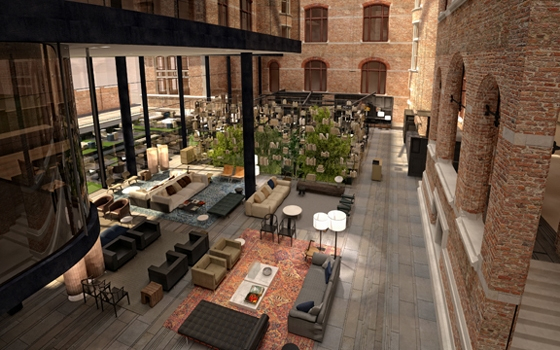 They are helpful in breaking up the monotony or defining separate spaces in a room. They can also be used to blend together the hues and colors of other rooms in the home, creating a cohesive overall design. 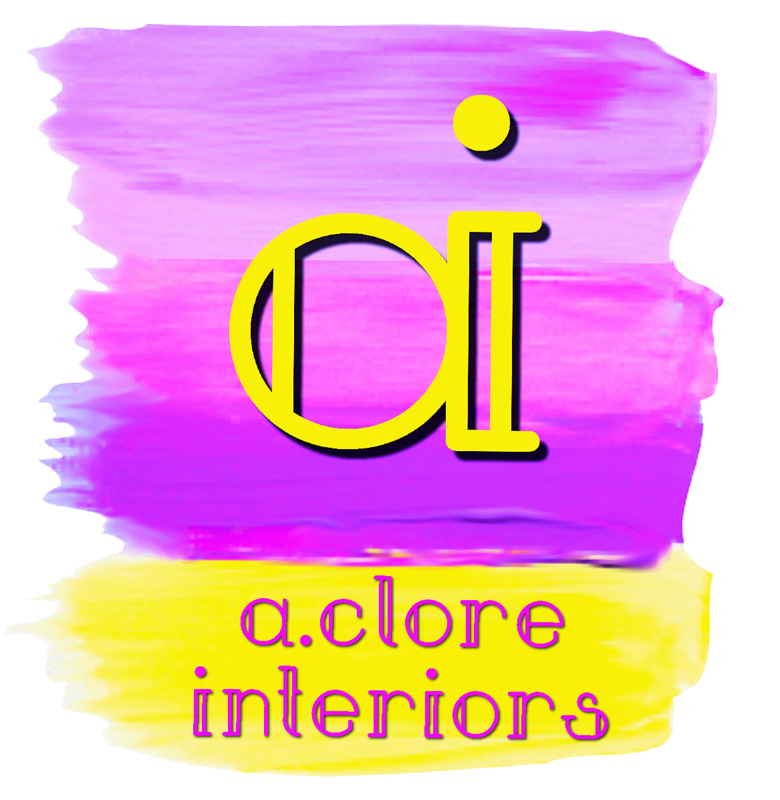 And they are especially useful in blending, complimenting and creating colorful harmony with any room’s accessories, artwork and furniture. 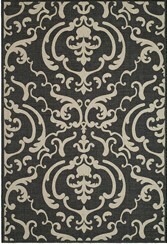 Most importantly, an accent rug does just that, it accentuates the floor. 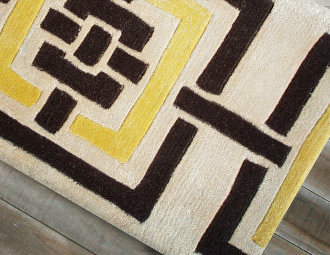 Whether you are seeking fun and color in the kids room, a snappy statement in the kitchen, a sophisticated new look in the bathroom, or a cozy and comfortable addition to your master bedroom an accent rug can transform the room with minimal effort and expense. 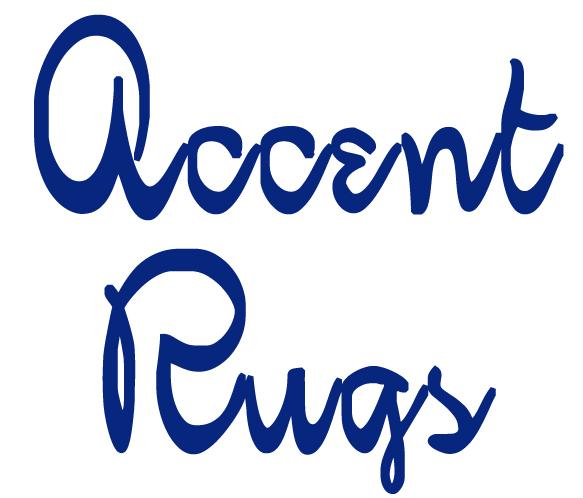 I’m glad you took the time get the low-down on why we are thankful for accent rugs today!! What will we roll out tomorrow? !